“And sometimes at the cinema, in the midst of its immense dexterity and enormous technical proficiency, the curtain parts and we behold, far off, some unknown and unexpected beauty. But it is for a moment only. For a strange thing has happened — while all the other arts were born naked, this, the youngest, has been born fully clothed. It can say everything before it has anything to say. In the past month or so, I’ve found myself contemplative about the future of cinema, which is indeed a young art. At the time of Virginia Woolf’s critique of the medium during the height of the silent era, film might have seemed bombastic and pantomime. In 2013, cinema has changed considerably, become disciplined, and produced content of great artistic merit…but it’s still a young art. The DSLR camera is cheap and available for any would-be maker of film–and maybe film is only now starting to reach its Renaissance. 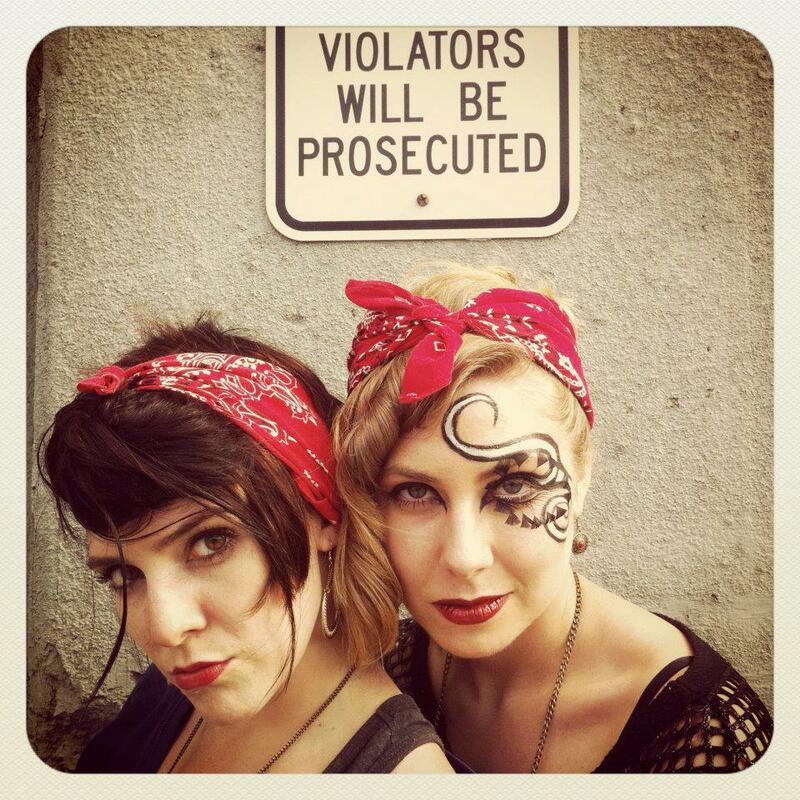 At a recent New Year’s Eve party, artist and filmmaker Audrey Lorea propositioned to me that cinema is currently in a state of revolution. The disconnect between mainstream audiences and Hollywood movies grows stronger, while a vibrant scene of indie filmmakers on local screens is growing and on the move, suggesting that the old system is dead. Audiences no longer respond to the artifice of Hollywood movies but instead to the emotional rawness of new artists. According to Lorea, in the next three to four years, Hollywood will change and the indie filmmaker will grow in prominence. This means the popularization of the short film, and the rise of an experimental approach. If Lorea’s upcoming indie film HEAVEN IS NOW, which I am highly anticipating, lives up to its hype, it could well be one of the films that heralds this revolution. This Lorean Revolution is not necessarily without precedent. The rise of the music video in the 1980’s was similarly Lorean, and it led to the career of David Fincher. The independent film movement of the ‘80’s and ‘90’s, made in response to the growing audience fatigue with studio blockbusters, and which gave us the careers of Spike Lee, John Singleton, and Tarantino, was also Lorean. And of course, the biggest one of all, the New Hollywood movement of the late ‘60’s and ‘70’s, where the old studio system was replaced with a new generation of independent-minded filmmakers like Scorsese, Arthur Penn, William Friedkin, and Terrence Malick, was absolutely Lorean in its scope. Yet, all of these movements, while breaking away from a traditional studio/box office mentality, were not completely naked of studio interference. At the end of the day, Malick’s work, as artistic and abstract and un-Hollywood as it may seem, still consists of content produced with studio money and released by traditional film distributors. And yet, a glimmer of the Lorean model can still be observed, though, to quote Virginia Woolf, it is for a moment only. At the end of the classic documentary HEARTS OF DARKNESS, Francis Ford Coppola comments that with the rising technology and accessibility of filmmaking tools he hopes that cinema will finally become an art form. Imagine that! Cinema created by the people, not the businessmen! The problem with films is that they are monetized. But if we abolish the box office, and people start making films for the sake of making them, then it will be art! Hearing Coppola propose this idea seems ironic. It’s almost as if he is stating the mission statement of the New Hollywood movement, yet he was not able to accomplish it. The movement was cut short and Coppola’s career would have major setbacks. And now, this is where indie filmmakers are today. No studios! No box office! No corporate motivations! The cinema of the DSLR camera is free–free to experiment and change things forever. The Revolution is starting, but why isn’t it in full swing yet? Presumably, Hollywood has yet to notice how much potential there truly is in indie cinema. This is changing though. 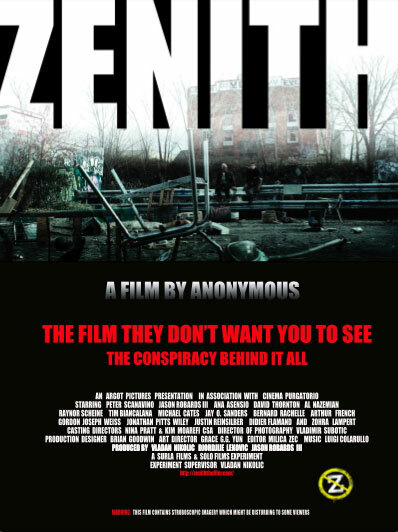 In 2011 I discovered an experimental film entitled ZENITH, directed by “Anonymous,” that is unlike anything I’ve ever seen in my life, and had the production value of a Hollywood film. It is on its way to becoming a cult classic. Consider the IndieGoGo campaign for THE ANGRY VIDEO GAME NERD film. Internet celebrity James Rolfe has produced hundred upon hundreds of videos for the web, all self-produced, shot, and edited, and met with a great cult following, with no corporate interference, aside from website hosting. When he announced he was going to be turning his ANGRY VIDEO GAME NERD web-series into a feature film, he surprisingly raised over a quarter-million dollars on IndieGoGo (I am happy to say I donated to the film)! I for one am greatly looking forward to this indie film when it is finished; considering the large following he has, I have a hard time imagining it wouldn’t be a huge success! This movie could very well be the final nail in the coffin: the film that makes audiences realize that Hollywood is obsolete! Rolfe and his fans are the new studio system, and he is the true Lorean figure! Let the Lorean Revolution begin!